West Coast Footings has been recognized as a leading arena footing and equipment provider, for professional and private facilities, for over 25 years! 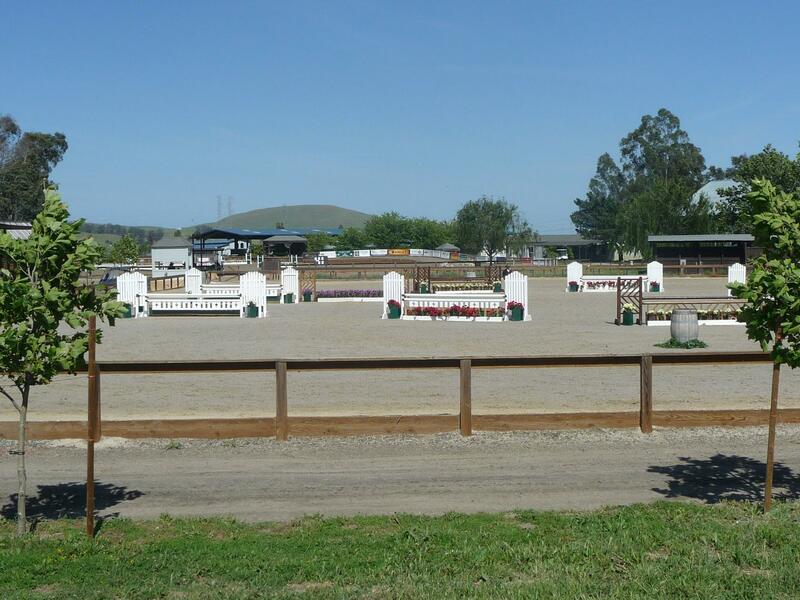 Our extensive experience in analyzing the characteristics of existing and new arena footings, dirt, sand, and additives, have helped many clients achieve the best possible footing consistency for horse safety and high performance ratings. We are an authorized installer of ™GGT Arena Footing. WCF was born when John and Barb Dienhart recognized the need for quality arena equipment that would provide the added ‘cush’ and leveling that keeps footing in top working condition. 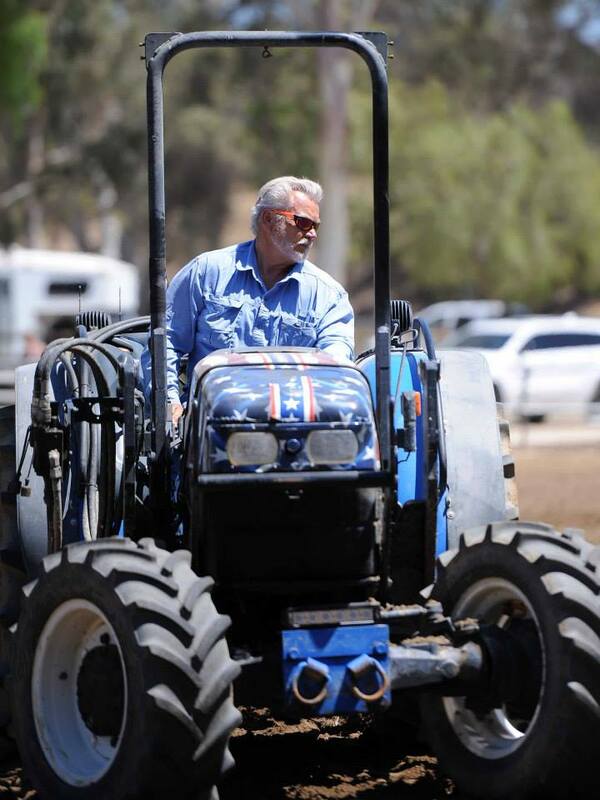 For many years now John, who partnered with Dean Hendrickson have designed and manufactured premium grooming equipment, as well as providing customers with the best footing additives available. Our goal is to help customers “get the job done right the first time”, achieve desired results, and avoid unnecessary costs. West Coast Footings offers on-site AND phone consultations!